Contribute to the CIRI PAC today. The CIRI Political Action Committee (PAC) advocates throughout the year to protect the interests of our industry and our state. This is particularly true during the Rhode Island General Assembly — when state legislature convenes to introduce scores of potential new laws and regulations. Many of them, if passed, will affect the operation and profitability of our industry in negative ways. 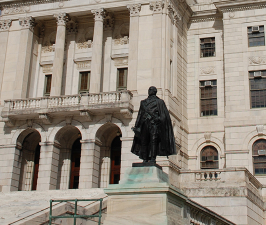 During the election season, the CIRI PAC also provides financial support to help elect candidates who understand and advocate for our industry and the RI economy. Today is as good a day as any. Please consider a personal contribution today for any amount you feel is appropriate. 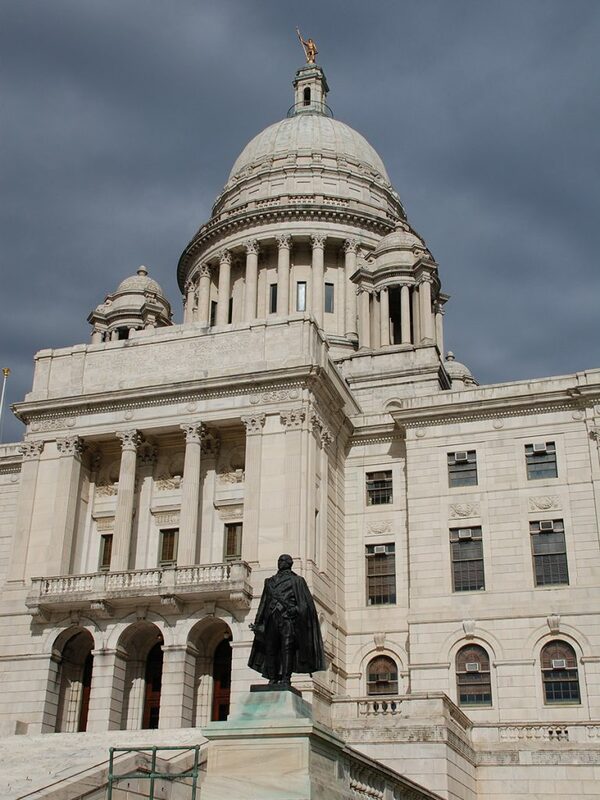 * Your money will be put to good use to keep our message front and center with legislators at the RI State House. To support candidates who can have a positive effect on our industry and your business, contribute today. * NOTE: Rhode Island State Law prohibits the acceptance of any corporate or business checks for campaign contributions. Only personal checks are an acceptable form of contribution. Donations are not tax deductible and are limited to $1,000. © 2018 Construction Industries of Rhode Island.